A B.C. 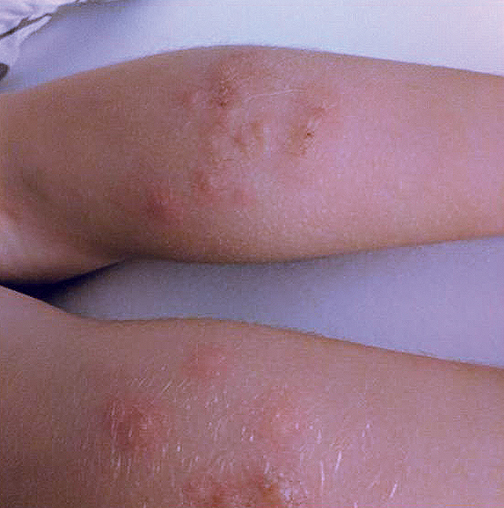 family who says they were bitten all over by bed bugs on a flight to England is now getting an apology from the airline. New Westminister resident Heather Szilagyi, her seven-year-old daughter Molly and her fiancé, Eric Neilson, were on an overnight British Airways flight from Vancouver to London earlier this month, when Szilagyi says she noticed bed bugs on the seat in front of her. 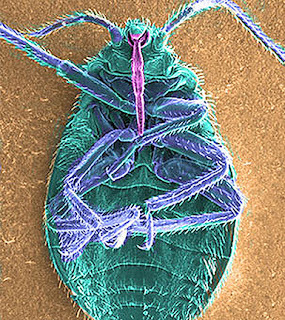 Having worked in hotels most of her life, Szilagyi says she could instantly identify the creature she first spotted crawling out from behind the TV monitor on the seat in front of her as a bed bug. "I wanted to grab it but they're quick, and it crawled back inside, behind the screen," Szilagyi told CTV Vancouver on Wednesday. She saw another bug on the seat when they received their in-flight meals, and then a few more later in the flight. Szilagyi says she discreetly alerted a flight attendant to the insects, but, while the attendant apologized, she did not seem surprised. “She was like, ‘Oh ok, sorry about that. We're sold out. We don't have anywhere to move you’,” Szilagyi said she was told. With nothing more to be done, the trio had to close their eyes and get some sleep. "It was nine hours of knowing that I was probably going to get bit, but not being sure,” Szilagyi said. “But there wasn't really anything I could do about it. I was surprised I was able to relax, but what can you do?" 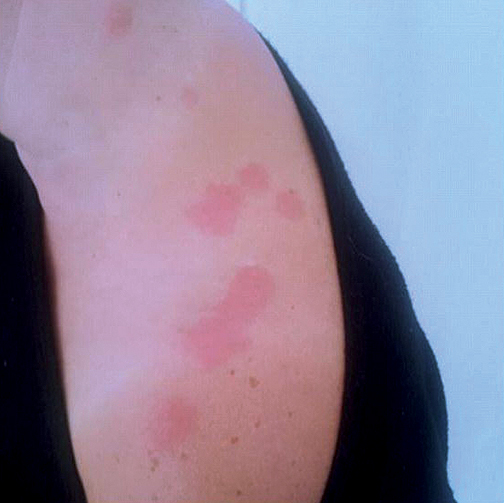 The next day, after they arrived at their final destination of Slovakia, the bite marks appeared and she says she and her daughter were “absolutely covered” in them. “Me and my daughter are both really sensitive to insect bites, so she was just covered just all over. I've still got a really infected one,” Szilagyi said. Szilagyi began trying to contact the airline to alert them to the problem and to ensure they weren’t put on the same plane on the flight home. “We were not asking for a refund. 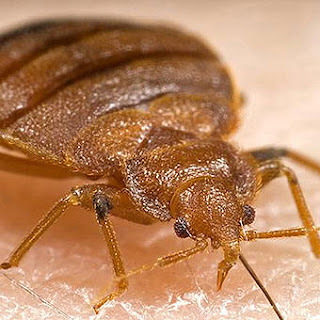 All we were asking for was a flight on a different plane, to make sure it was a different plane, to make sure that the plane that was infested with bed bugs was taken care of,” she said. But she says she became frustrated trying to get through to a customer service agent. She says the airline’s customer service line is open only a few hours a day, in a different time zone. When she tried to call, a recorded message said the line was too busy and her call was dropped. Finally, Szilagyi took photos of their bites and posted them to Twitter, tagging British Airlines. The airline responded and they heard from a representative a couple days later. But she says many people online accused them of lying about where they had gotten the bites. "It's horrible for me because all these people think that we're just wanting attention and wanting to sue a company, but this is not what I want to be known for. I don't want to be 'bed bug girl’,'" she said. British Airways upgraded the family to business class for the flight home, and offered an apology to the family. "We have been in touch with our customer to apologize and investigate further," an airline representative said in a statement. "British Airways operates more than 280,000 flights every year, and reports of bed bugs onboard are extremely rare. Nevertheless, we are vigilant and continually monitor our aircraft." Szilagyi and her family say they’re going to be more careful to look for bugs on flights they take in the future.